CAROGA — Encore! Jazz Sessions: J-Music Pocket Band will perform at 10 p.m. on Friday at Nick Stoner Inn, 1810 Route 10. 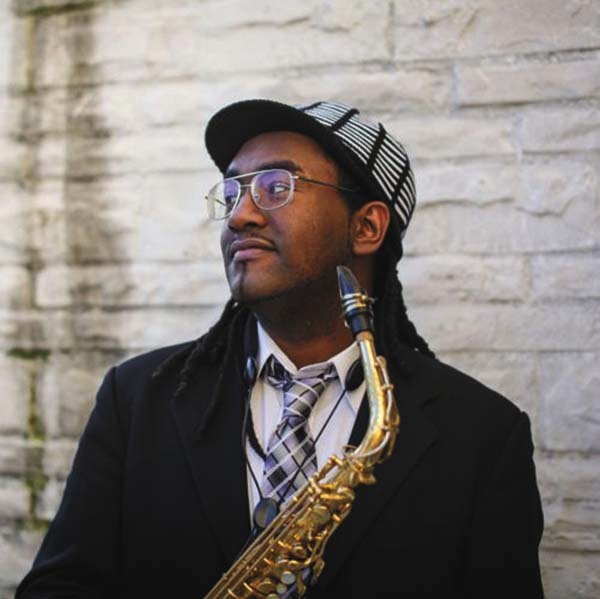 J-Music Pocket Band is an innovative jazz ensemble performing arrangements of Japanese pop and video game music with Patrick Bartley Jr., a Grammy-nominated saxophonist, composer and bandleader, according to a news release. To learn more about the free concert, visit pocketband.bandcamp.com/releases or carogaarts.org.